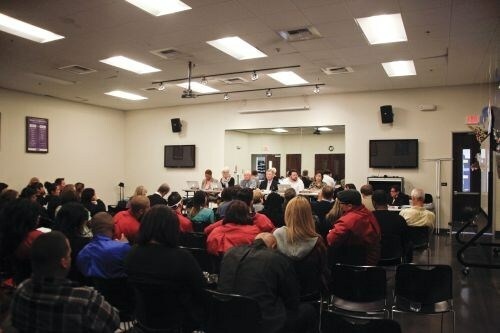 On October 22, the California State Board of Barbering and Cosmetology held a board meeting inside the training classroom for Paul Mitchell The School in Costa Mesa, Calif. The meeting was a part of the board’s regularly scheduled off-site meetings that are done around California to bring the latest topics and concerns home to constituents across the state. The room was in well attendance, with topics like hair and nail education discussed in an open and friendly back-and-forth between the attendees and the board members. 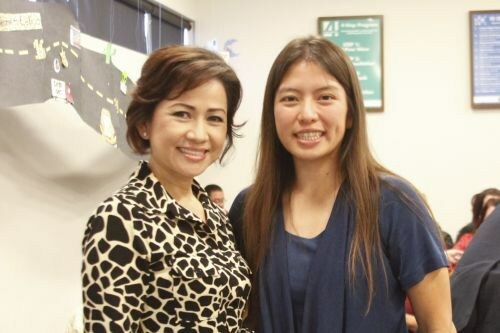 VietSALON associate editor Kim Pham talked with state board president Christie Truc Tran about her work getting the Vietnamese community to participate more in the state board meetings and agendas and about continuing education for nail technicians. Industry member Deedee Crossett spoke about dealing with salon inspectors and gave advice for salon owners dealing with regulatory concerns. 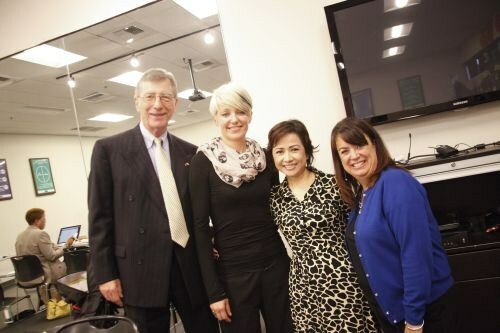 The meeting was very informative, and technicians should keep up with their own state’s board of cosmetology to make sure they’re up to date and informed on the latest rules and regulations they must operate their business under. President of the California State Board Christie Truc Tran and VietSALON associate editor Kim Pham. Public member Richard Hedges, industry member Deedee Crossett, president Christie Truc Tran, and executive officer Kristy Underwood.